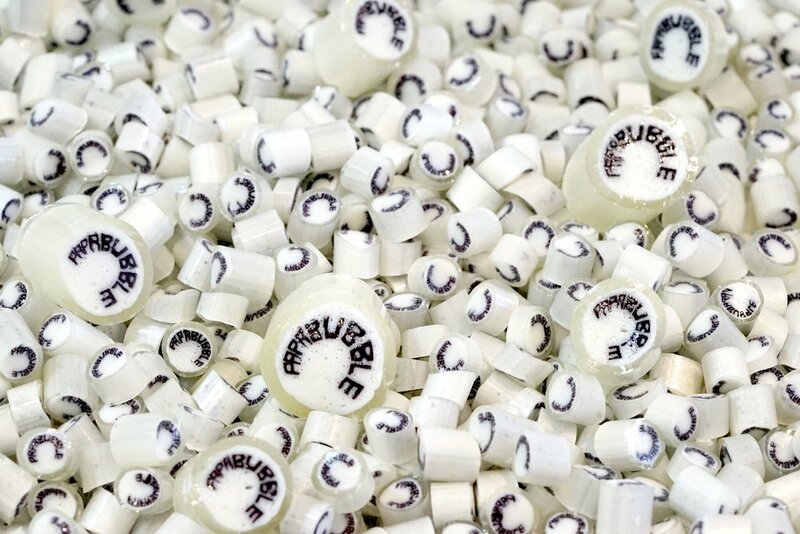 Founded in Barcelona, Papabubble strives to revive the traditional methods of creating authentic handmade hard candy. Papabubble is all about artistic and innovative sweets that are handmade with love. Our candy is made right in our shop, so that our visitors can delight in the experience. 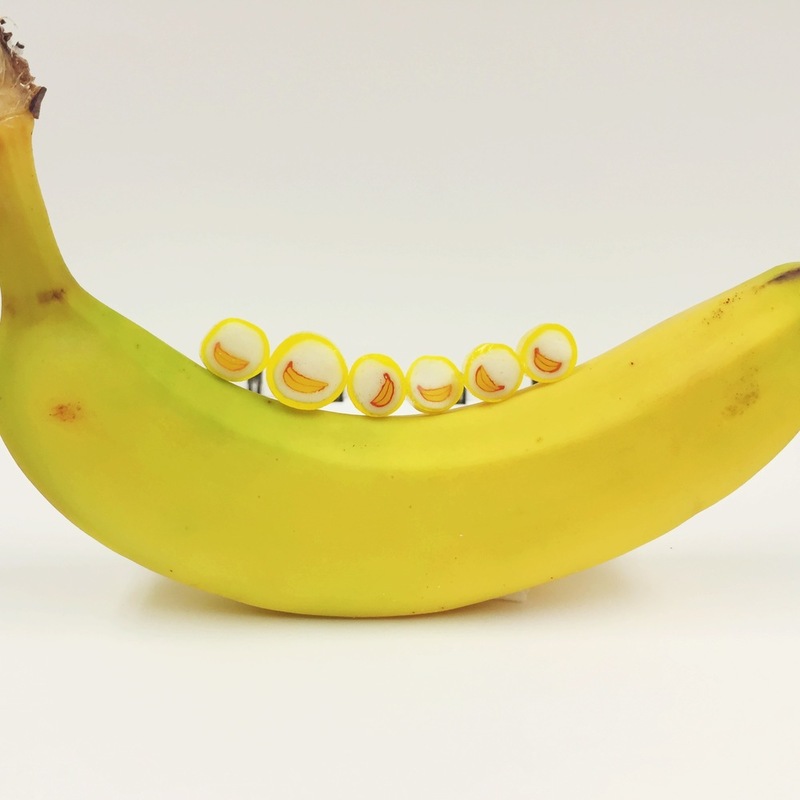 Using five simple ingredients; sugar, water, glucose, citric acid, color, each piece of candy is filled with unique tastes and textures. Now, our high quality sweets are available in Toronto! Custom candies designed by you! If you'd like to bring a unique sweet touch to a wedding, birthday, special occasion, or your company logo, we would love to help! Just let us know the design you want along with the colors and flavors, and we will be able to make your dream come true. Bring us any creative ideas, and we will work with you to bring it to life.